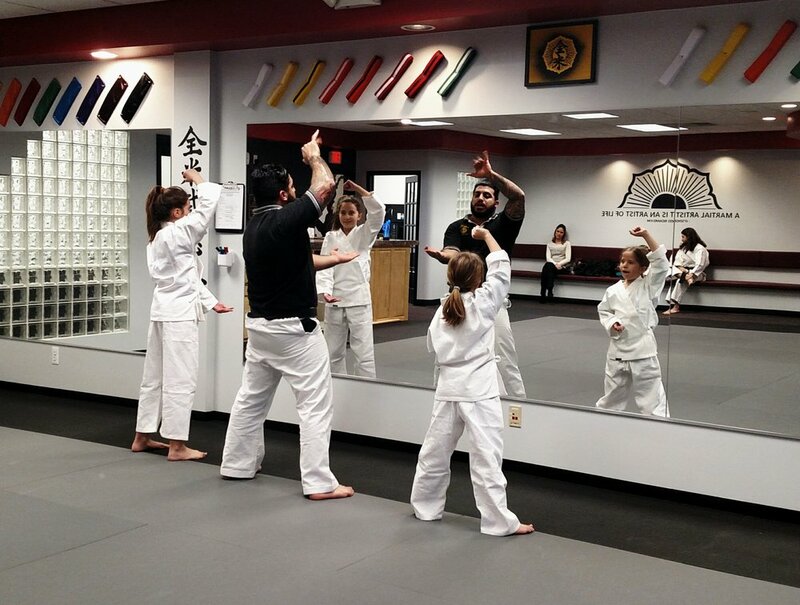 Our mission is to make our students more successful in life through their practice of Martial Arts at our school. We do this by teaching our Martial Arts as a complete discipline (mind, body, spirit), which in addition to developing physical defense, encourages the formation of high personal standards and respect for fellow men and women. Through our practice and teaching, we strive to produce individuals who are positive, respected and contributing members of society.